Listing courtesy of Total Property Resources. 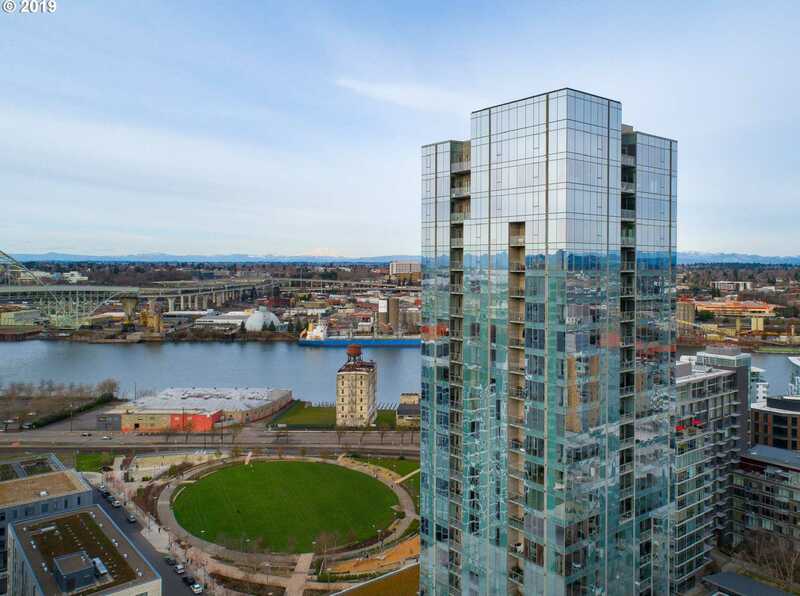 Please, send me more information on this property: MLS# 19487989 – $6,995,000 – 1075 Nw Northrup St #2715, Portland, OR 97209. I would like to schedule a private showing for this property: MLS# 19487989 – $6,995,000 – 1075 Nw Northrup St #2715, Portland, OR 97209.